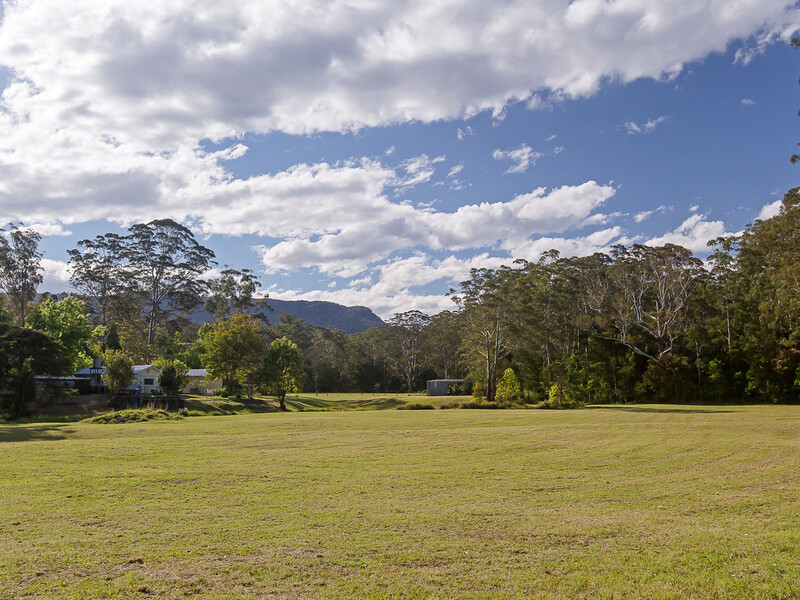 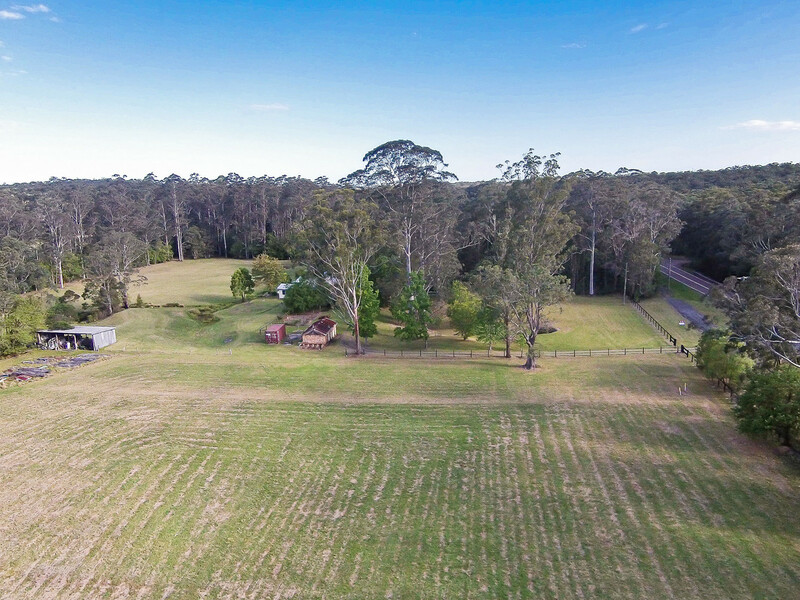 Part of the original Freemans Estate, this picturesque rural property historically used for cattle grazing and tomatoe growing is 10.63 ha or 26.2 acres and has been held by the one family for almost 70 years. 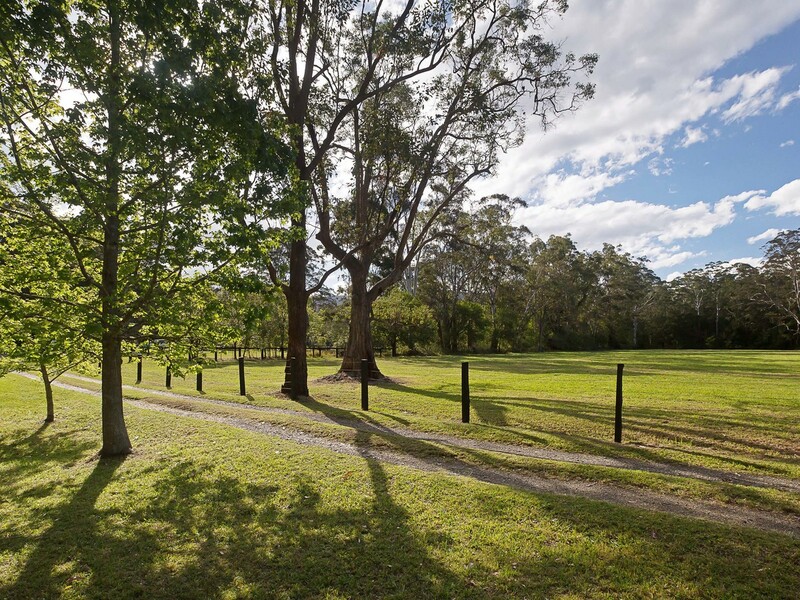 Ideally located at Freemans Waterhole, the gateway to the Hunter Valley’s Vineyards district where within a short drive you can enjoy fine wining, dining golf and concert venues. 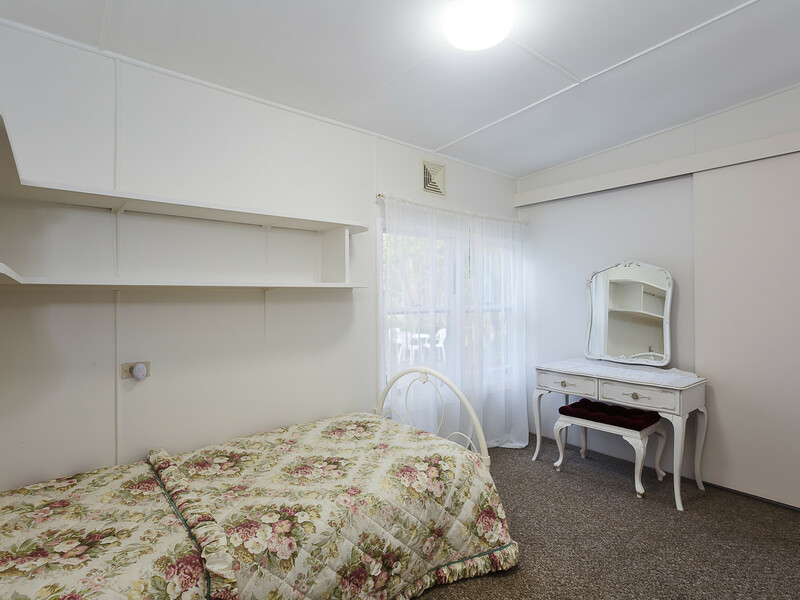 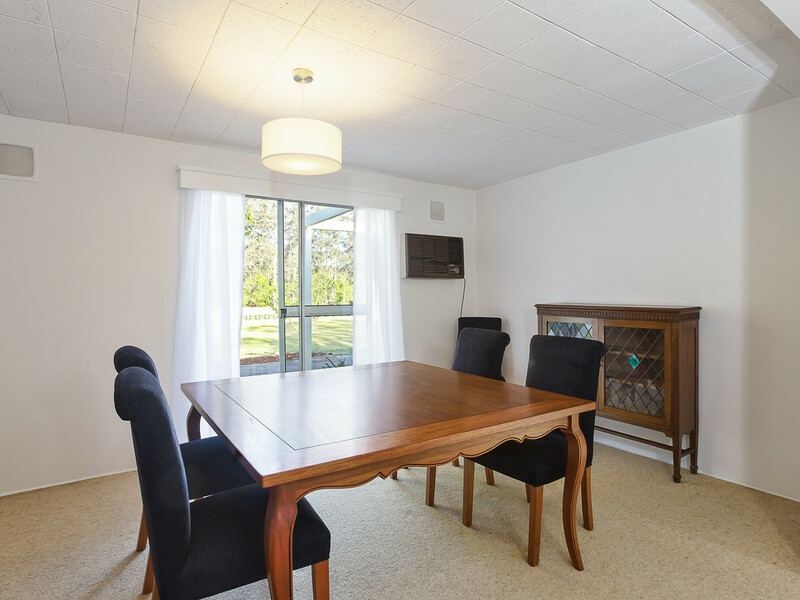 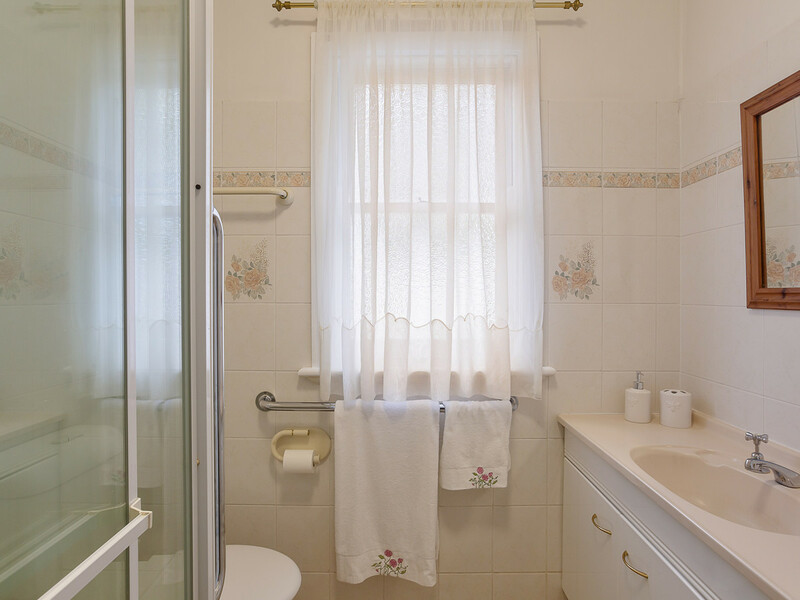 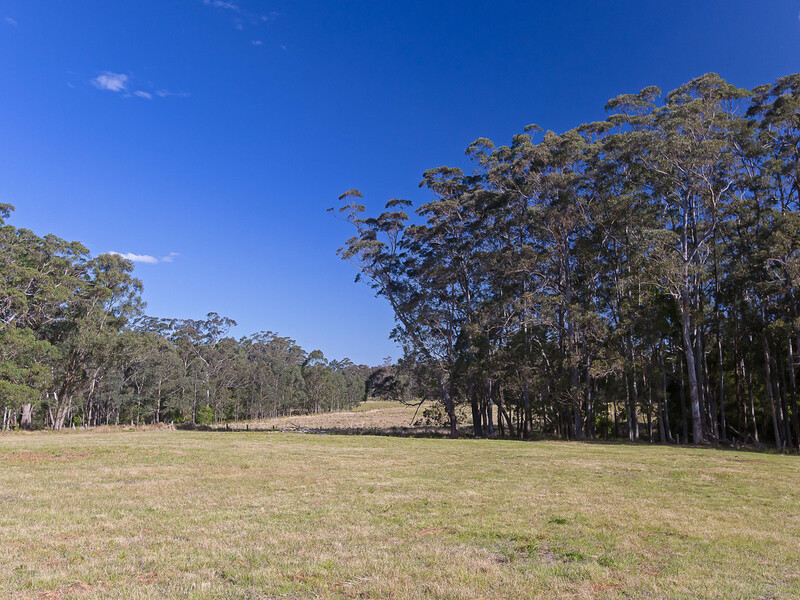 This is a property that will allow you to enjoy country living without forgoing the benefits of the city being just 4minutes drive from the M1 Motorway North and 2 minutes to M1 Motorway South, approximately one hour to Hornsby, 1 1/2hrs to Sydney CBD, 10 minutes to Toronto CBD, Lake Macquarie and Fassifern Railway station and a short walk for bread and milk at the local Milk bar and take away. 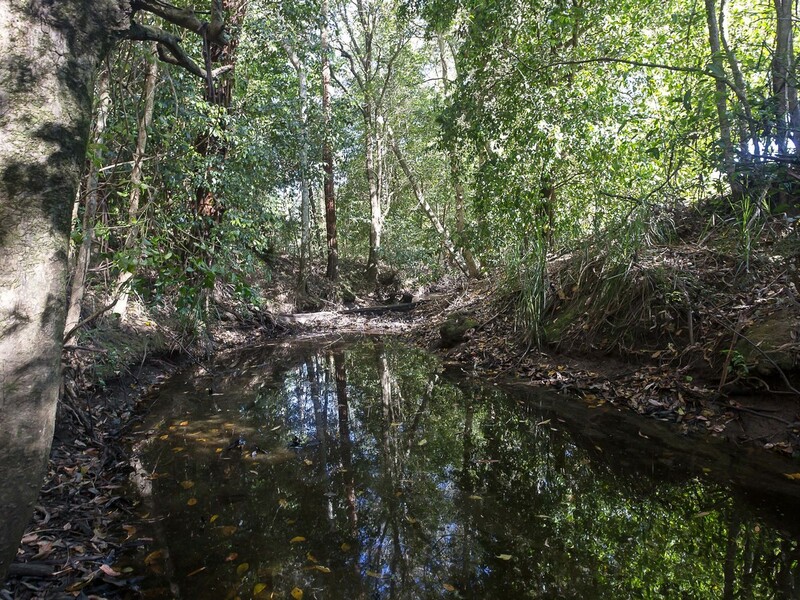 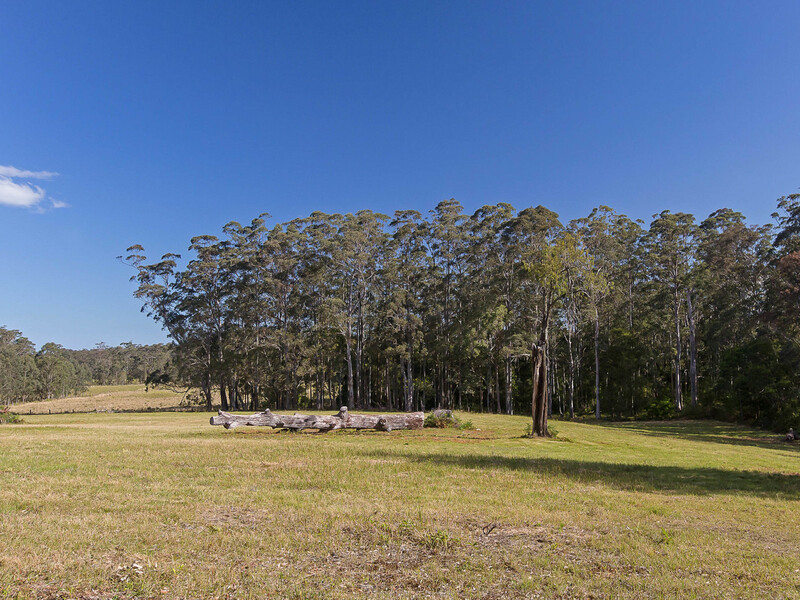 The property a mixture of lush Creek flats, a cleared gently undulating grassy hill and a small stand of native tall timbers has ample water by way of Freemans Waterhole, an additional four spring fed waterholes and Lords creek. 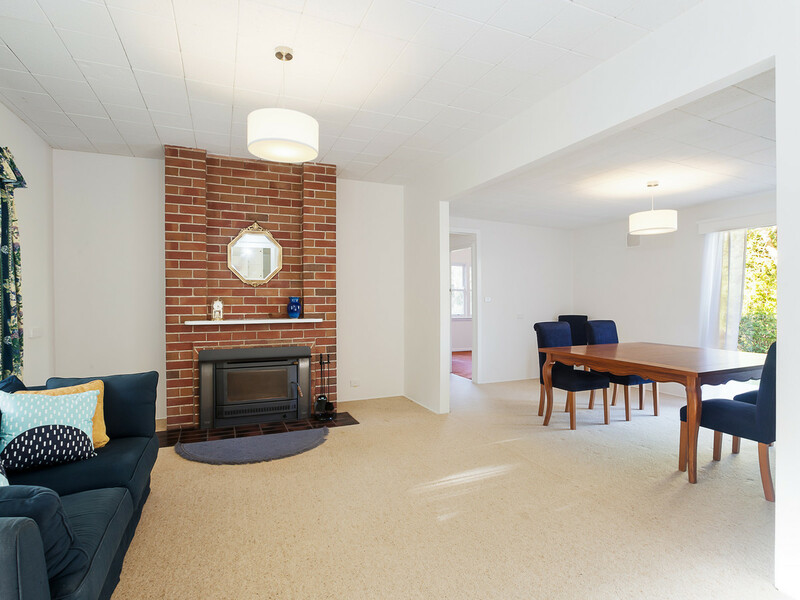 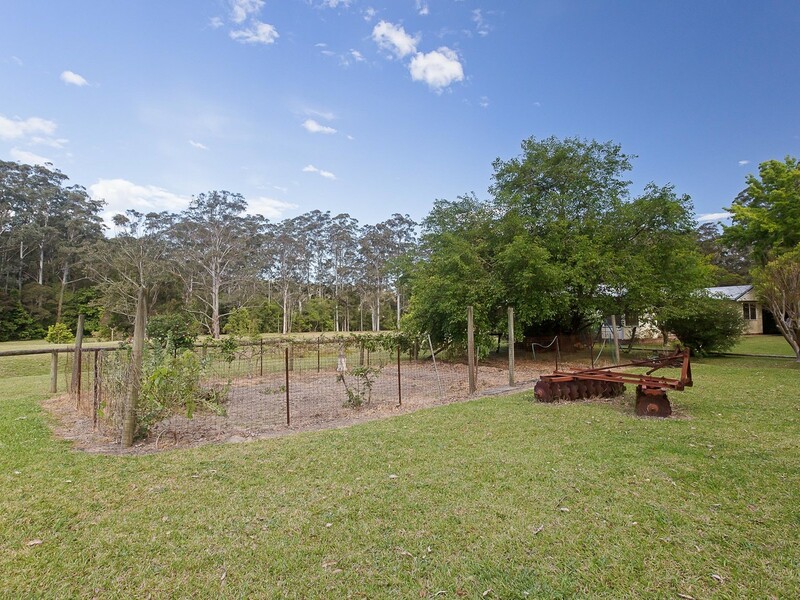 The country homestead is privately set on a fenced house yard with mature fruit trees and a vegetable garden. 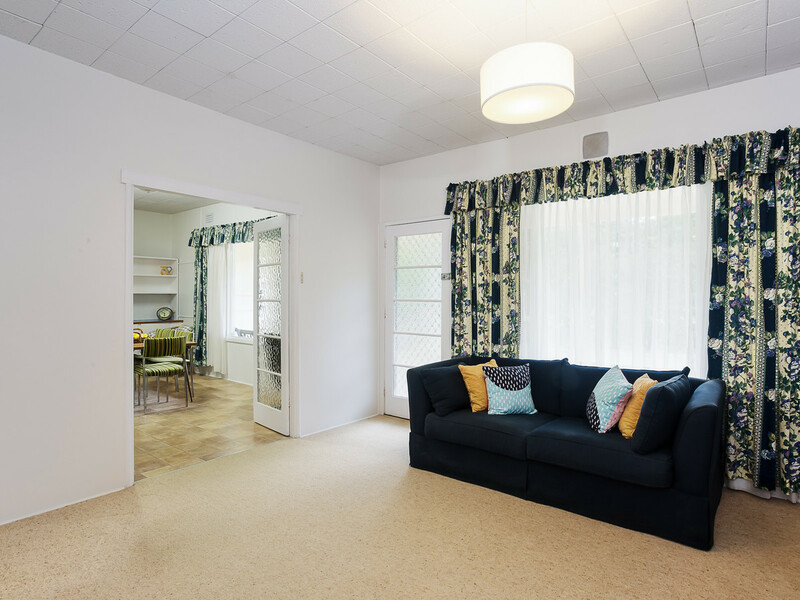 The spacious home features an open plan living/dining area with double glass doors to the family room and kitchen, five bedrooms, four with built in robes, two bathrooms, a study or utility room, ceiling fans, air conditioner, combustion fire and wide verandah perfect for relaxing and enjoying the peaceful surrounds. 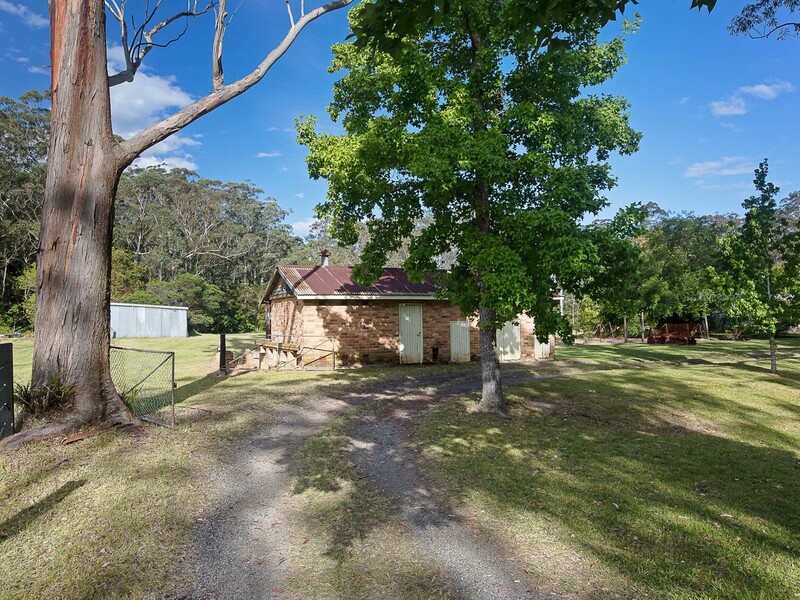 Other improvements include a machinery shed, timber house sheds and an old brick dairy perfect for conversion to a set of stables. 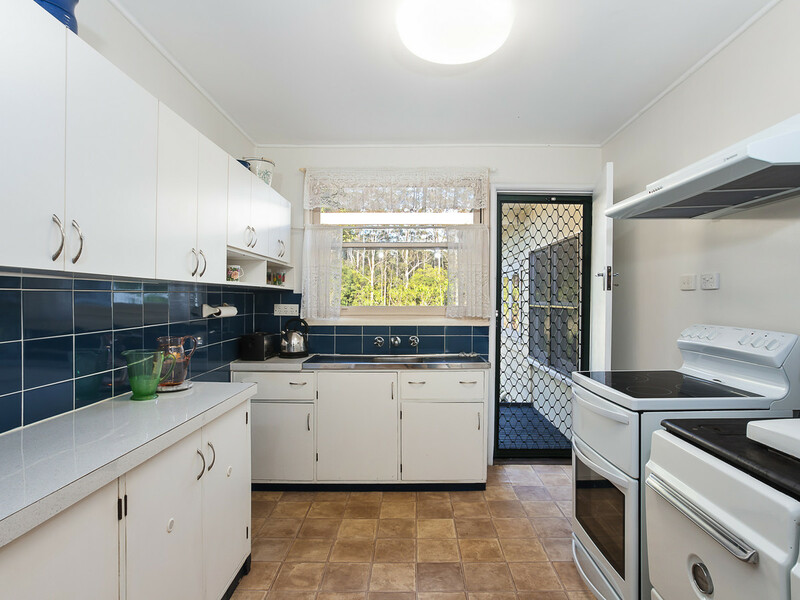 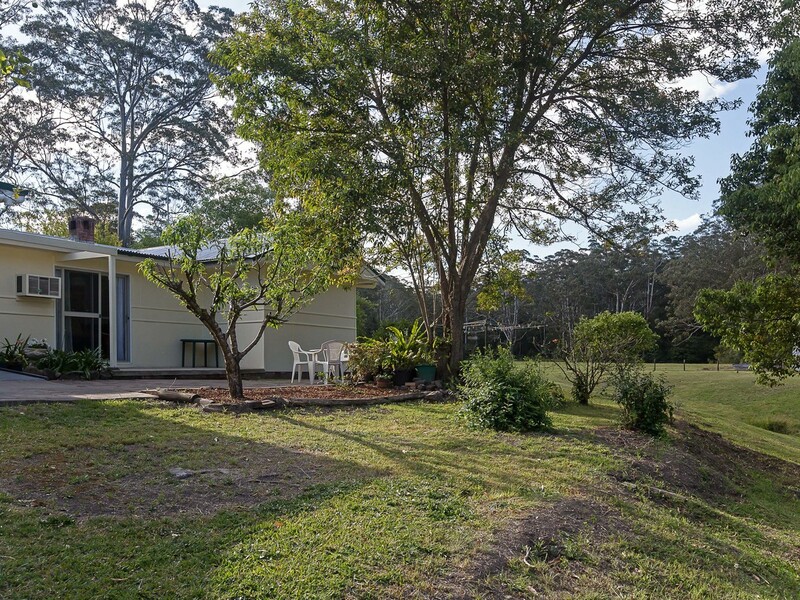 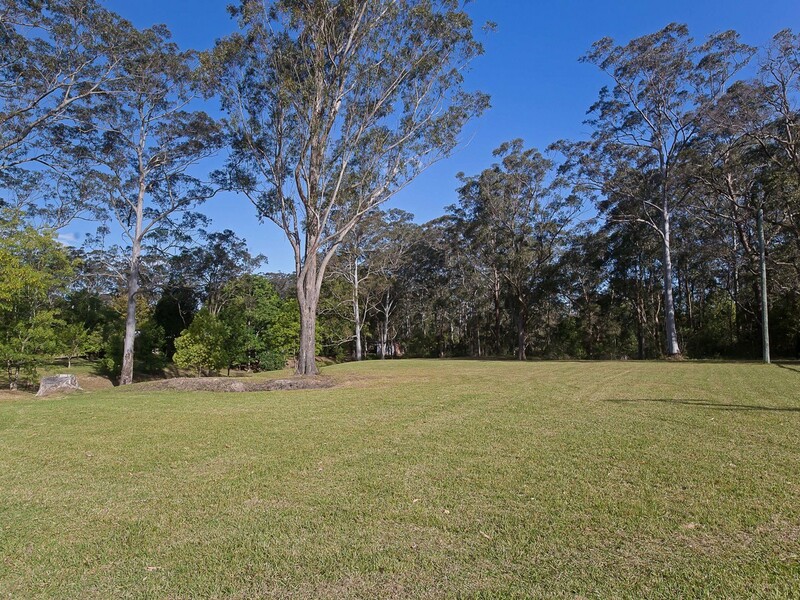 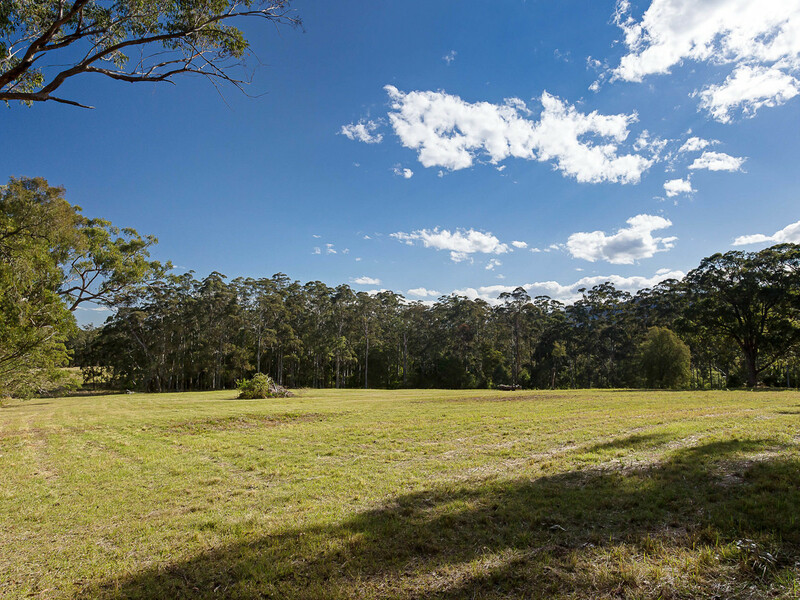 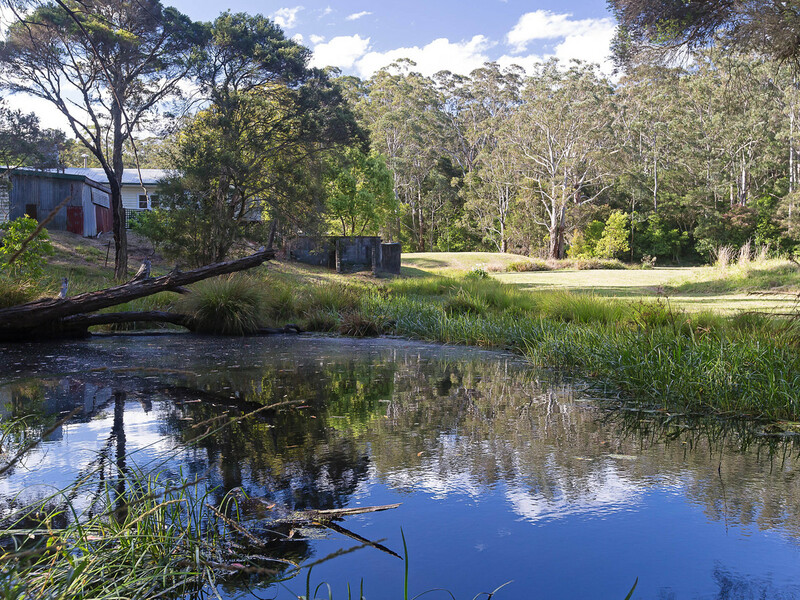 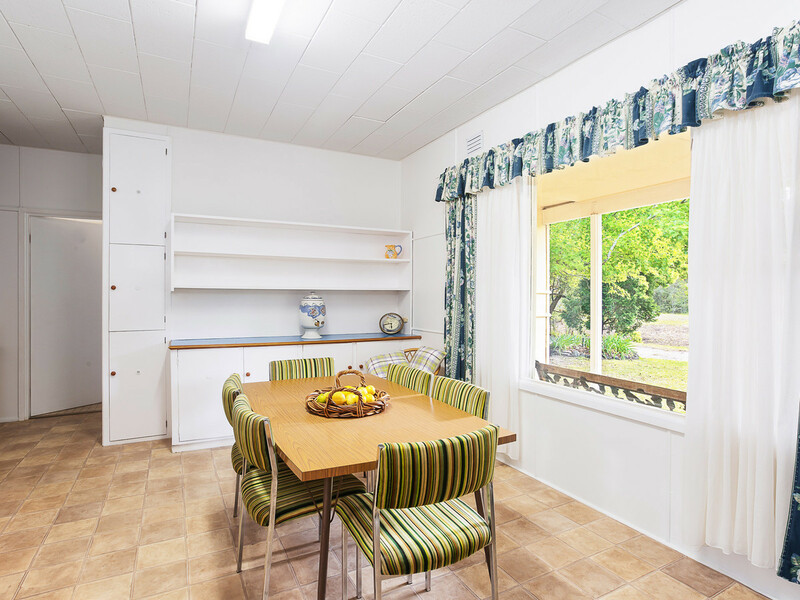 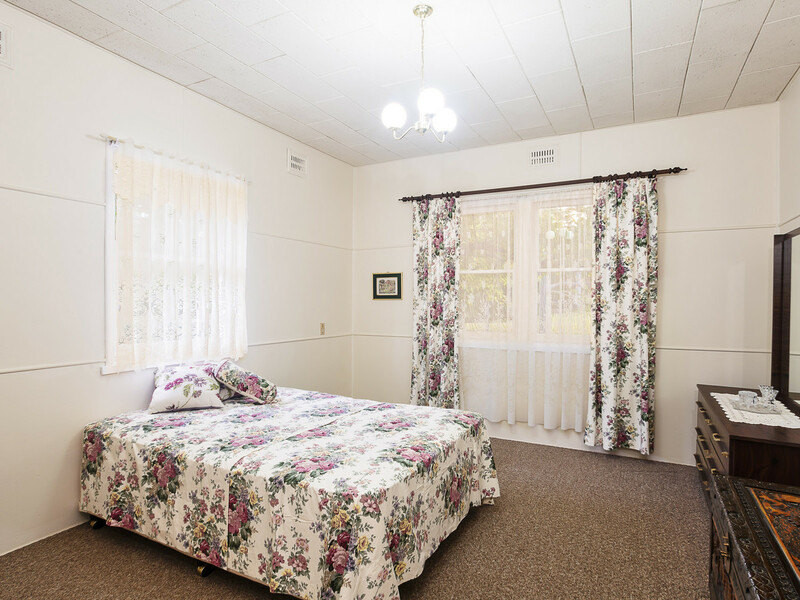 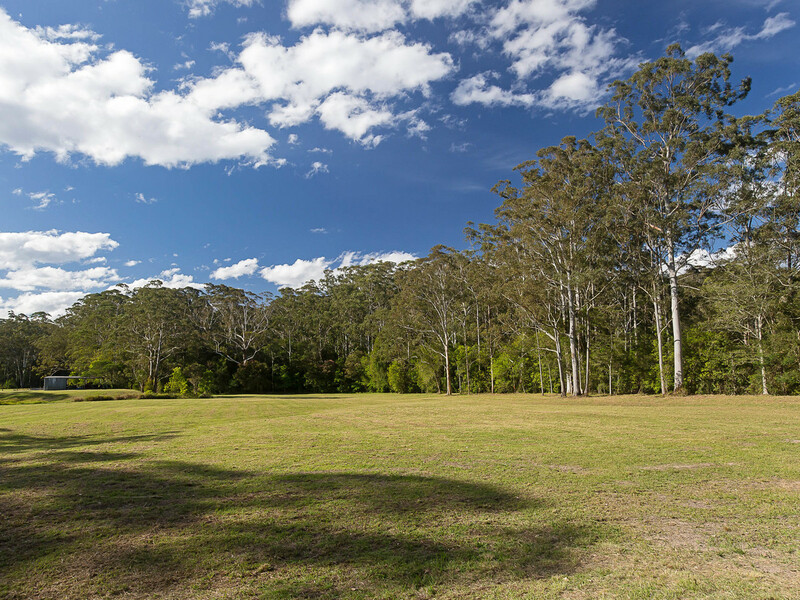 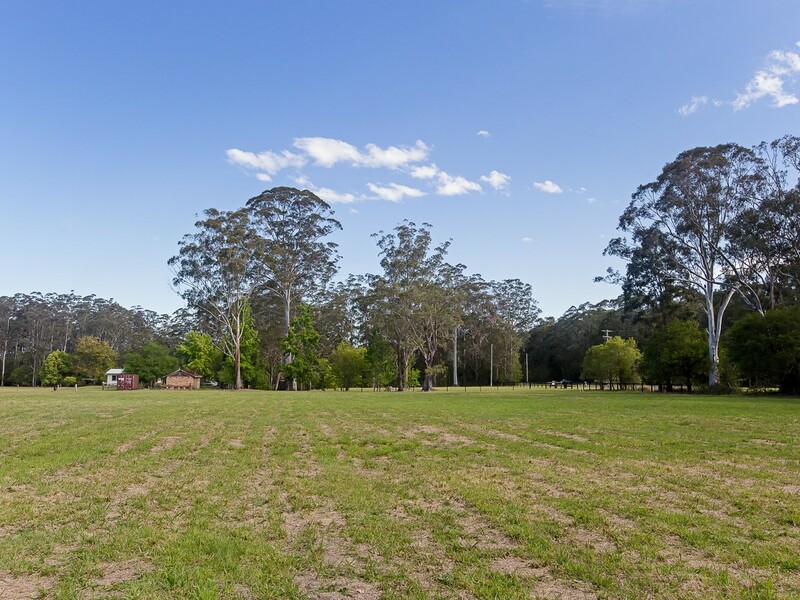 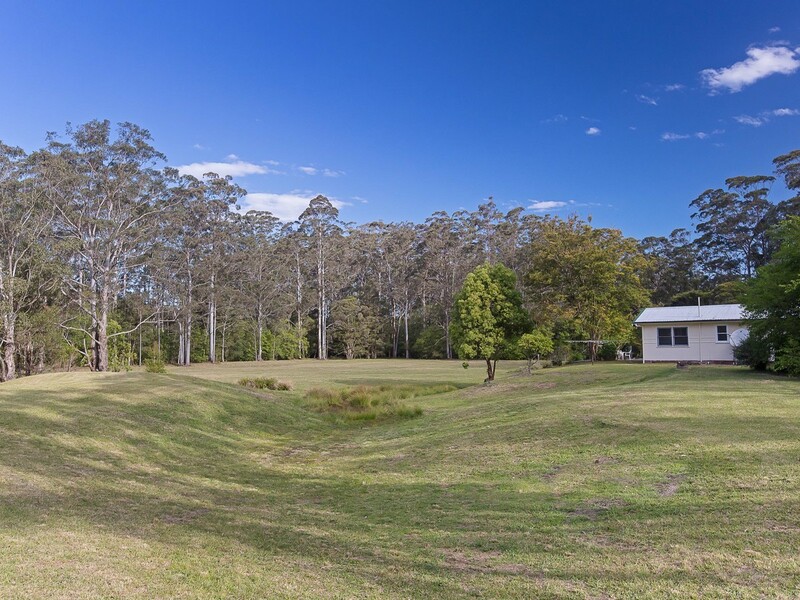 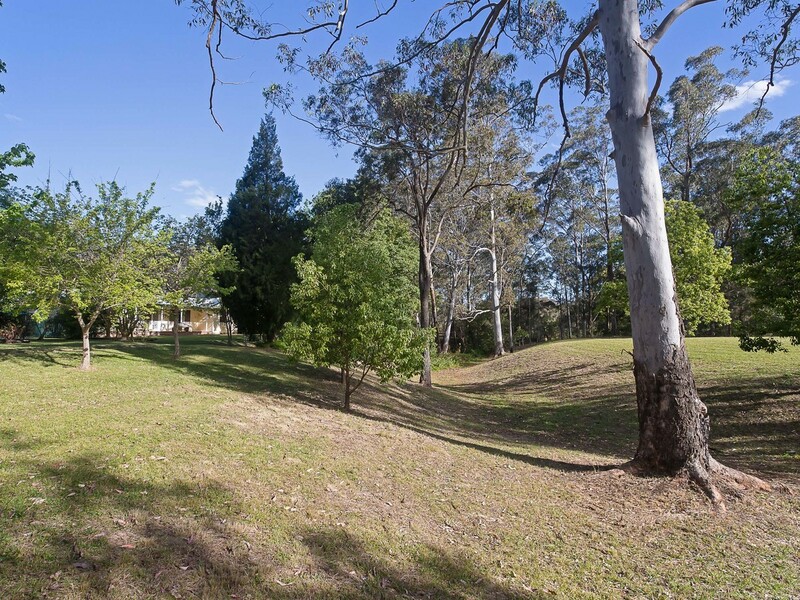 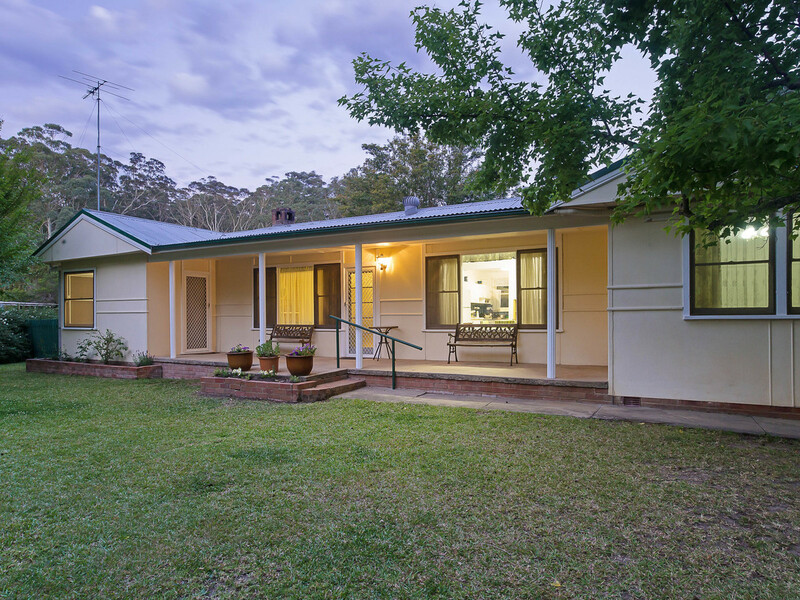 Adjoining Awaba State Forest with direct access onto kilometers of fire trails the property is perfect for those who enjoy bushwalking, mountain bike or horse riding. 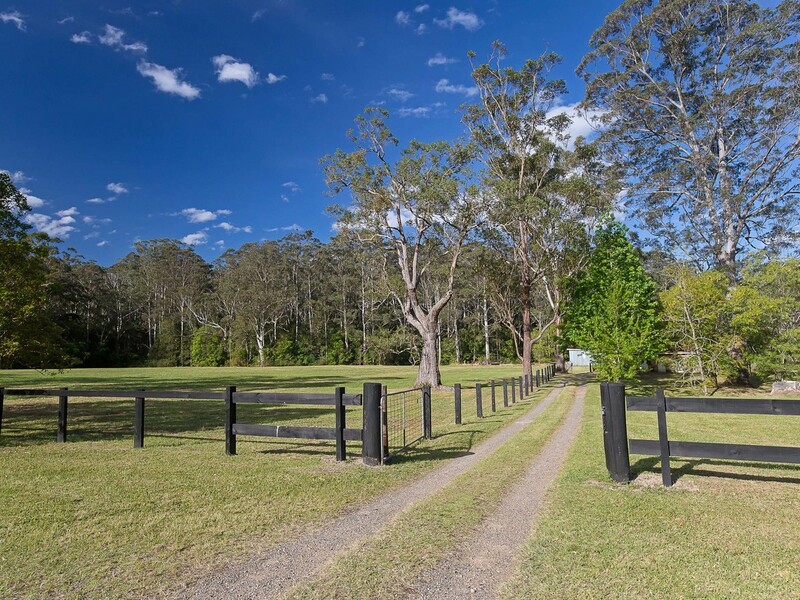 With a school bus stop at the front gate which will take your children to Cooranbong and Morisset public and private schools, plenty of room for horses and/or cattle this magical property will delight those looking for a lifestyle retreat be it for permanent living or a weekend retreat.